Posted November 16, 2016 by Wayne Beadle & filed under news. The completion of this prestigious installation at one of the Southwests leading car body panel manufactures gives us additional pedigree in the installation and service of complex machine tools. The work was carried out by our service division Dynamic Machine Tool Servicing. 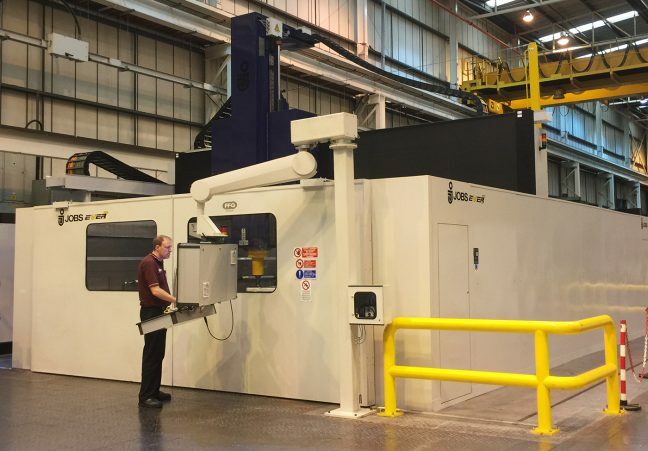 The machine has a multitude of advanced features including a Multiple Station Head Changer to facilitate heavy machining and continuous high speed 5 axis surface finishing.